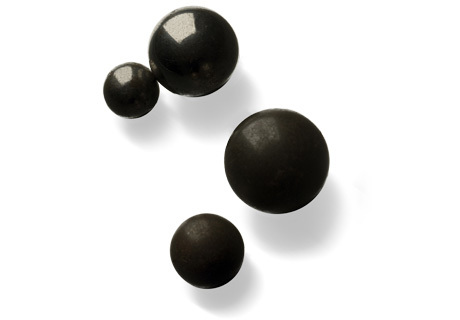 Gauge refers to the number of lead spheres of equal diameter and equivalent to one pound (0,454 Kg.) that fit inside a shotgun’s bore. The most common shotgun gauges are: 12-16-20-24-28-36 (.410). There are also non-standard gauges: 8-10-14-9 mm. Less commonly used types have heights of 10,14 and 25 mm. The most commonly used cartridges are 70 mm (2 ¾ inches) in length, but there are other lengths: 65, 67.5, 76 and even 89 mm (3 1/2 inches). 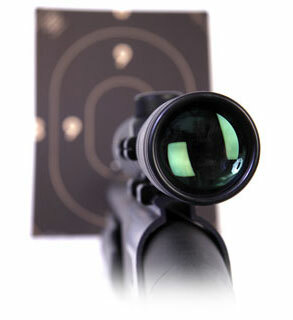 When buying a shot shell, the most important aspects are the load and the shot size, which have to correspond to the type of hunting you’re doing. Lack of compliance with this norm can lead to serious consequences.